Not all 'Natural' health products are truly pure or 100% natural. We have scoured the globe to present to you and your family what we consider to be the absolute 'best of the best' products in their field. 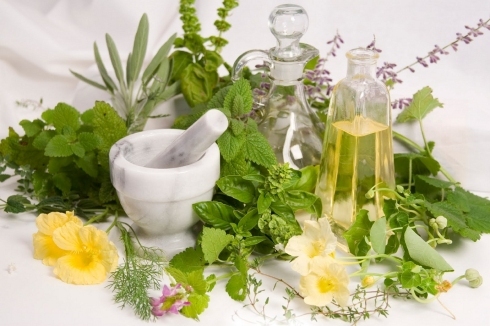 Our herbal supplements come from various sources, some even from the Far East and the Mediterranean region. Only the purest, highest quality herbs and plants (with no fillers) are put into these products - providing you some of the finest offerings in the entire industry. 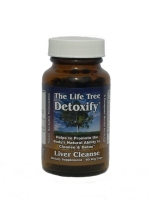 Our mission is to help people by educating them about the potential causes of declining health. Our vision is based on increased awareness and a commitment to helping others live a healthier lifestyle. Through these exclusive products we are providing families across North America (and their pets) with universal answers to complicated and often frustrating health challenges. Unparalleled in the industry, The Life Tree is informing people everywhere to the benefits of better health and nutrition through innovative problem solving and ancient herbal wisdom. 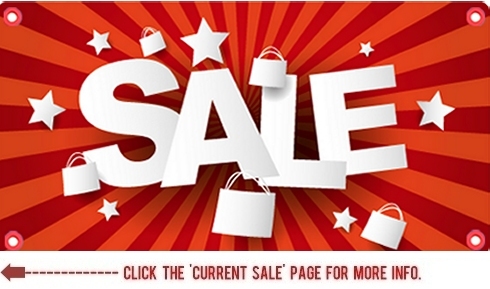 Browse through the links to learn more about these exciting products. 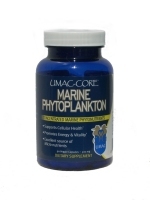 $39.95 (30 Day Supply) 2 fl. oz. HMD is the ONLY proven effective, safe, 100% natural, and doctor recommended oral chelation detox formula on the market. It's not only the balance and preciseness of the natural ingredients, but unlike other products in the marketplace HMD is PROVEN by clinical studies to effectively work safely and naturally! 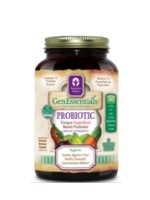 Superfood Fiber Blend has been created with 100% natural herbal ingredients to effectively help cleanse and restore healthy bowel functions - safely, while aiding in the natural deep cleansing of the intestinal lining to promote healthy colon function - without irritatants, degenerative muscle laxatives, or habit-forming ingredients. 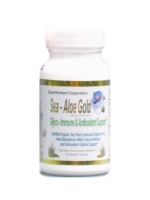 Superfood Fiber Blend is designed to effectively enhance and fully maximize the colon cleansing process. 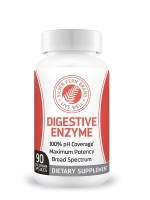 Containing absolutely NO depleting, irritating, or habit-forming ingredients... such as Psyllium and/or Senna. 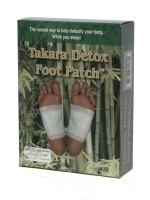 Based upon the original Japanese formulation, and utilizing only the highest purity of ingredients and the optimum blending ratios for maximimum results - the authentic Takara Detox Foot Patch provides the one-two punch of the powerful absorption ingredients, in conjunction with tourmaline (the negative ion & far infrared producing mineral) to provide an unparalleled and effective external absorption experience. The power of a professional salon foot spa bath... at an unparalleled home price! 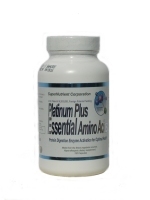 The ULTIMATE 100% daily-complete organic liquid vitamin & mineral dietary supplement! IntraKID� is a 100% daily-complete liquid multi-vitamin & nutritional supplement specifically designed for children. 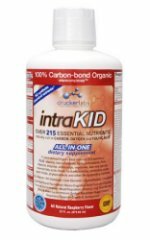 Organically-sourced, and containing over 215 vitamins, minerals and other nutrients, IntraKID� is the finest and most comprehensive nutritional supplement available for children aged 2-12 in an unbelievably great-tasting raspberry formula. 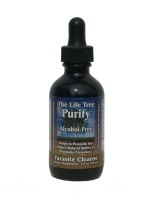 Why settle for anything less than 100% naturally pure & nutritionally complete for your children? The ONLY all-natural, clinically proven solution on the market today to help your body combat diabetes, heart disease and obesity. 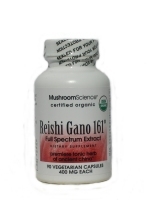 Helps your body control: Excessive Fat/Inches/Weight, Diabetes & Pre-Diabetes, Tired & Lack of Energy, Heart Disease, High Blood Pressure, High Cholesterol, and Poor Digestion. Unicity Balance helps your body naturally regulate the amount of fat stored while promoting proper glycemic levels in the body. It's simple, just drink this delicious orange cream drink before your meals! 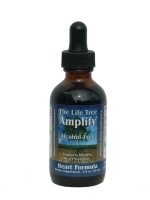 Master Herbalist formulated and blended for a natural herbal heart formulation. 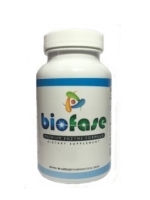 Supports the natural systemic balance in the cardiovascular system; including healthy circulation, healthy pumping action of the heart and regular heartbeat, and the promotion of coronary artery health and integrity. Master Herbalist formulated and blended. Head-Aid Assist is a precise blending of the traditional herbs used for centuries to promote natural function and restoration from diverse discomforts in the head area as well as throughout the body; aiding in soothing and promoting relief without the use of toxic medications or synthetic ingredients. Master Herbalist formulated and blended. Intensify is the professional strength choice for a natural herbal sinus support formulation. Within seconds of use, sinus pressure and mucoidal blockage can quickly dissipate, promoting easier breathing. Garcinia Cambogia may look like an ordinary pumpkin on the outside, but crack the fruit open and hidden in the rind are the properties that have made this superfruit prized in Southeast Asia for centuries. Garcinia Cambogia�s benefits come from the Hydroxycitric Acid (HCA) found in the rind, which supports healthy weight management. Every serving of Genesis Today�s Garcinia Cambogia extract is standardized to contain an amazing 60% HCA. The purest Garcinia Cambogia extract, containing absolutely NO binders, fillers or excipients -- simply pure Garcinia Cambogia fruit rind for maximum benefits. In addition, Black Pepper is added to encourage the body's maximum absorption of HCA. 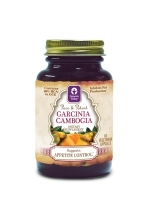 Dr. Oz called Garcinia Cambogia Extract the 'Holy Grail of Weight Loss'! 100% Natural - Certified Organic. Serrapeptase is an enzyme that helps the body in its efforts to remove blockages which impede your natural healing ability. 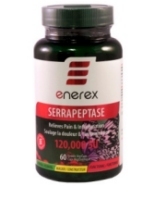 Serrapeptase can be thought of as a natural pipe cleaner as it aids your body�s innate, built-in abilities to dissolve dead tissue (such as plaque, blood clots, cysts, and scar tissue) while eliminating pain and swelling. If you are using NSAID drugs for swelling or pain, but worry about their harmful side effects, Serrapeptase is a highly effective and proven natural alternative. 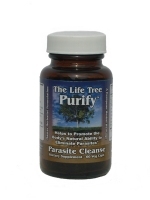 The best all-natural solution for women! Progessence Plus is USP-grade, super-micronized progesterone from wild yam blended with essential oils and vitamin E to help women find balance the way nature intended. Specifically formulated by D. Gary Young, ND, and Dan Purser, MD, Progessence Plus maximizes the effects of progesterone by utilizing an innovative delivery system. The first-ever progesterone serum on the market, this essential oil-infused product enhances substance penetration through the skin and contains pure frankincense, bergamot, and peppermint essential oils. Progessence Plus is portable, has a pleasant smell, and does not require the cycling of application sites like other progesterone supplements. Internationally accredited, third-party tested, internationally Certified Organic and compliant with the strict agricultural organic certification laws! If an ingredient is not pure or natural enough that it cannot be applied safely to the body, or if any of the ingredients have undergone chemical processing whereby it can no longer 'ethically' be termed truly 100% natural - it simply isn't in the products!